Why Green Lawns of Vermont for organic lawn care, maintenance, tant flea control or aeration around Manchester, VT, Bennington, VT, & Arlington, VT? 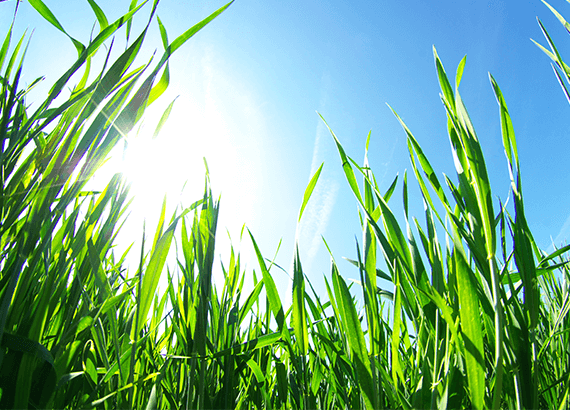 Why Choose Green Lawns of Vermont? What Makes Green Lawns of Vermont Different? Services We Offer Around Manchester, VT.
Our goal is to do one thing and one thing only — provide you with thick green and weed free lawns. Whether you need organic lawn care and maintenance, pest control, lawn aeration and over seeding, tree and shrub care, or you have a commercial or municipal property that needs service you can be sure Green Lawns of Vermont is the best choice around the greater Manchester, VT, Bennington, VT, & Arlington, VT areas.